The UK-based chemicals company Tata Chemicals Europe (TCE) is one of Europe’s leading producers of sodium carbonate, salt and sodium bicarbonate. Established in 1874, the former Brunner Mond company was acquired by Tata Chemicals in 2005 and has operations on four continents, Asia, Europe, Africa and North America. Their products are used by well-known global services companies in several industry applications, ranging from glass and detergents to animal nutrition and pharmaceuticals. Meeting high-quality standards for their products while applying the latest industry regulations in their Northwich plant is key for Tata Chemicals Europe, who need to ensure their staff are being trained effectively. Prior to engaging Enovation the delivery and management of compliance and onboarding training for TCE Chemicals Europe was a heavily manual process. Training programmes were being delivered as group-attended face-to-face sessions that were consuming a lot of coordination efforts to ensure the 24×7 production operations of the plant were not affected. Added to this, the imperative for strict management of course attendance and completion, particularly in compliance areas, was becoming an increasingly administrative burden. Often employees had to attend courses when they were off shift, which was unpopular as they had to attend on days off and also increased overtime costs significantly. As a result the UK-based L&D team decided to investigated solutions that would modernise the delivery of training, meet requirements of compliance areas while delivering a cost effective approach to the business. At the same time, the business underwent a major restructure, reducing headcount by 1/3 and closing the original soda ash plant and commissioning a new standalone bicarb plant. Within this environment, HR and all of the support services were faced with a fixed cost challenge and budgets were cut all around. HR and L&D were required to do much more for less. 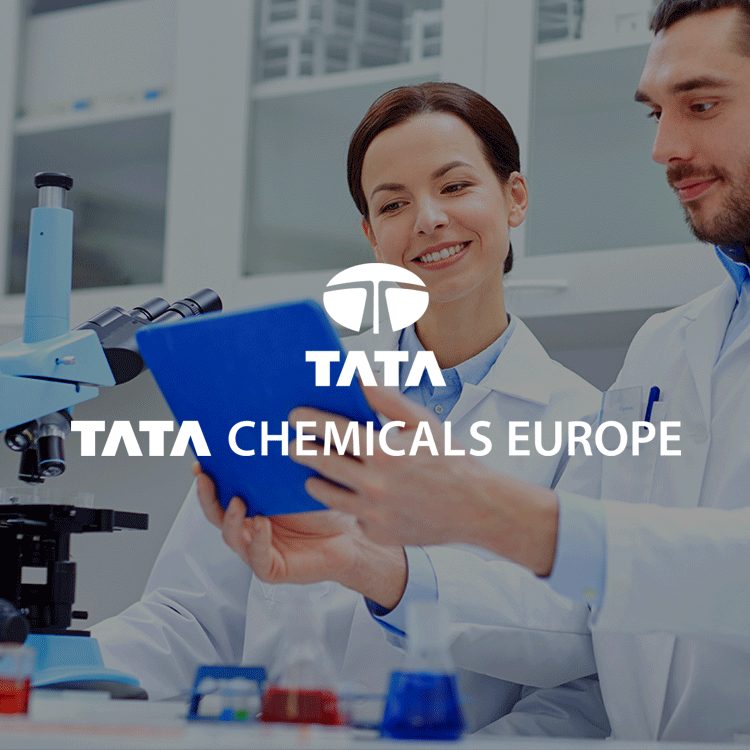 Tata Chemicals Europe engaged Enovation in early 2015 to implement Moodle as their learning management platform of choice to be aligned with Tata Chemicals’ brand and corporate values. 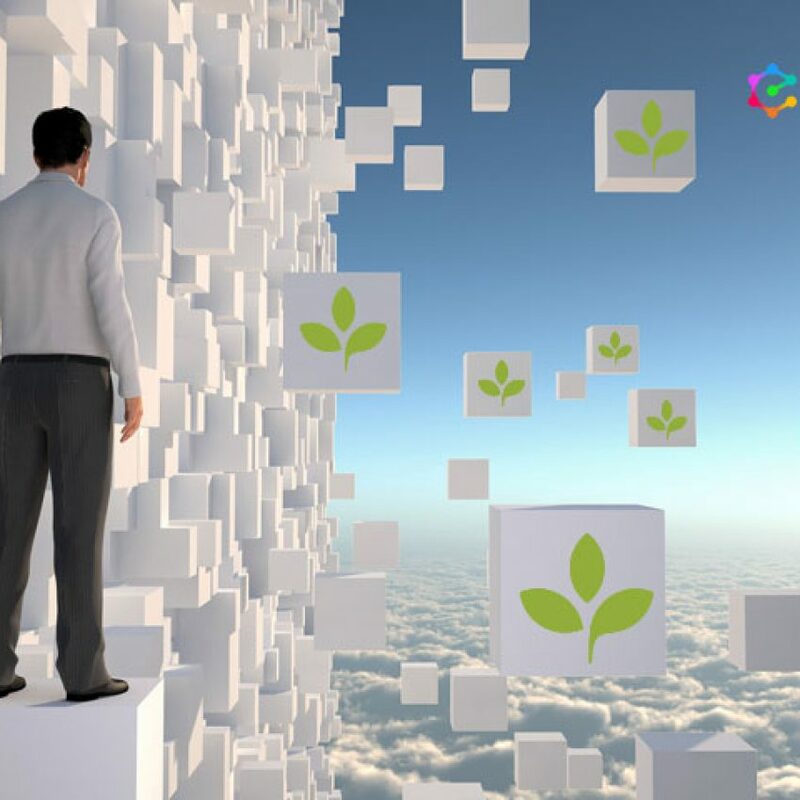 The platform, named ‘My Development Hub’ was implemented in a short time frame and enabled TCE to manage the delivery of important regulatory compliance training programmes online as well as providing access to non-mandatory courses selected to help employees with their own skills development. 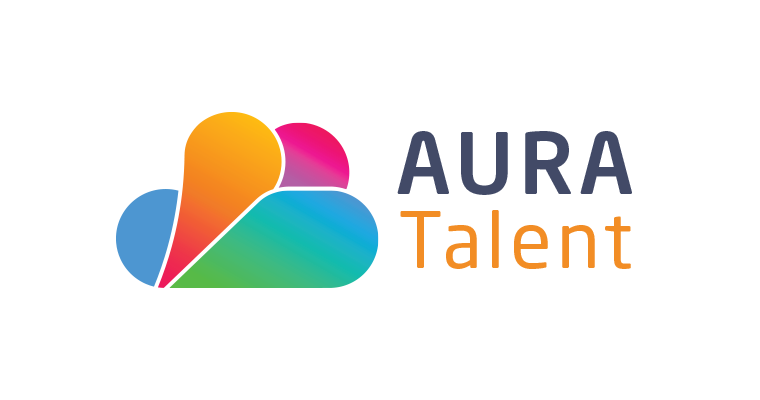 The ‘Hub’ quickly became a very popular self-training portal for staff while at the same time TCE saw the opportunity to incorporate their learning and performance review processes using Totara Learn, a corporate focused LMS that works along side Moodle. 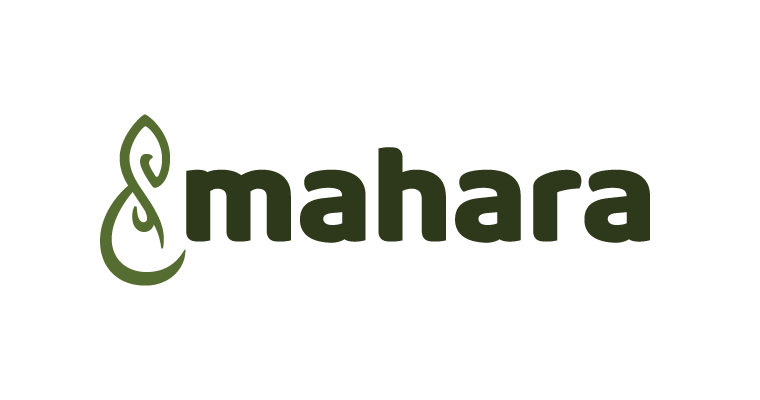 Totara Learn allowed TCE to apply its performance management workflows into the ‘My Development Hub’ and align them with personal development plan managers agree with their reports. 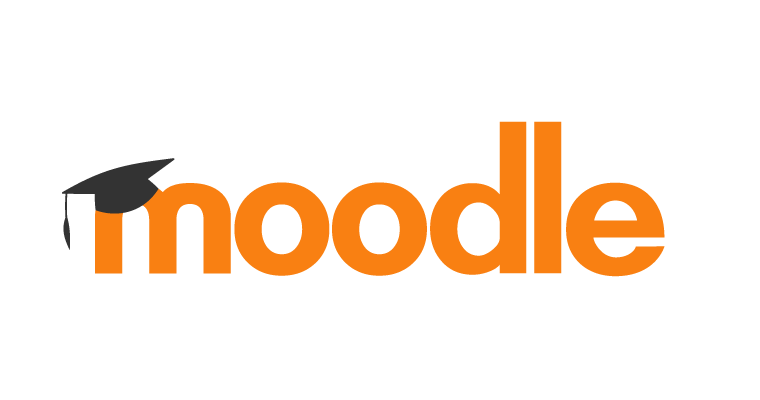 Upgrading the original Moodle ‘My Development Hub’ to Totara Learn version took place early in 2017 and streamlined a previously cumbersome process to intuitive workflows and designs that have been well received by the business. 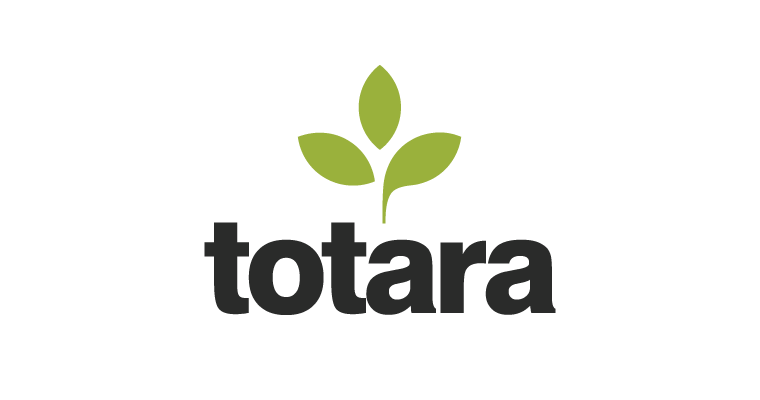 A further advantage of the Totara Learn project is its ease of integration with other business systems. In the case of TCE this was proven though seamless linking with the corporate intranet. Hosted in the Cloud and fully managed by Enovation, the combined e-learning platform and intranet portal provides Tata Chemicals with the security and reliability required giving them complete peace of mind. 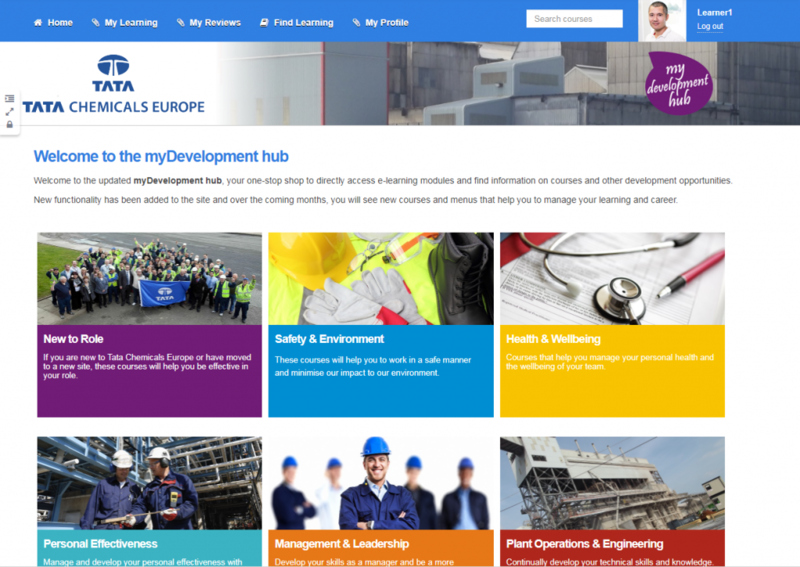 From a starting point of time consuming and administrative heavy processes, Tata Chemicals Europe has quickly progressed to a contemporary implementation of a learning and development portal that is responding well to the needs of the business. Training has been made accessible to all employees and is now rolled out as part of a well-thought through L&D strategy. Employees and managers are really excited with the system, and this has helped to drive a culture change within the business from a traditional centrally drive training plan to greater interest in personal development and engagement with the learning process.  The value that I believe that Enovation brings is the ability to understand my requirements as a customer and the experience that I want learners in our business to have, and to work with us to propose, source, develop and adapt technical solutions that meet those needs. They are always looking at what they do from the perspective of the customer experience. Traditional health & safety courses that were focused on ‘telling’ employees what to do or not do, have been replaced with interactive, e-learning courses that are shorter, concise and can be easily accessed. We have also added different types of content such as e-books, videos and technical interactive operating manuals in a broad range of subjects. 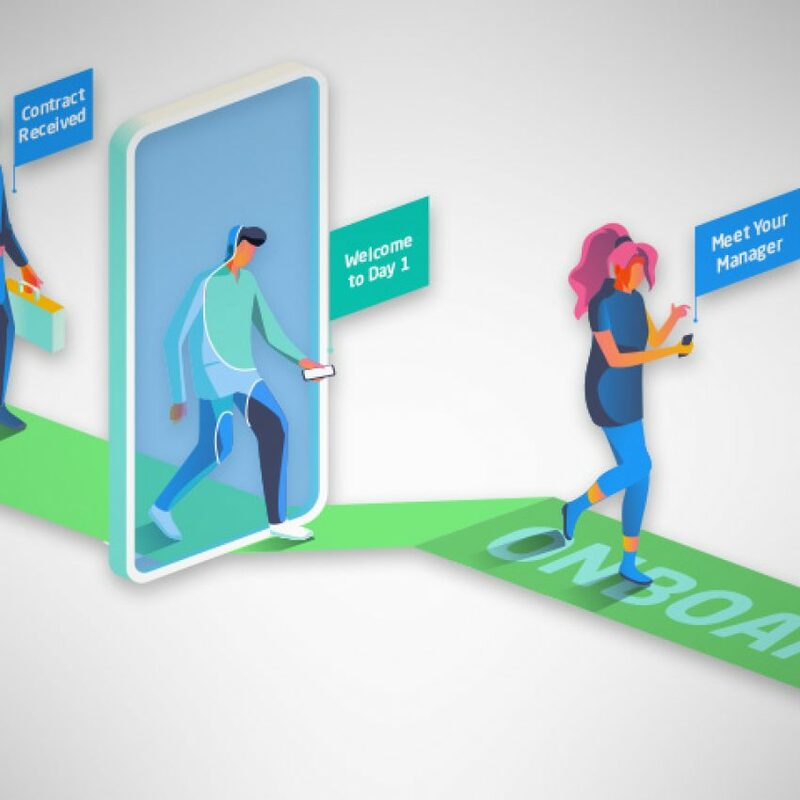 Though time is provided during work for training, many employees now choose to enrol and complete courses in their own time. Where classroom based training is delivered, there is greater engagement, as the hub provides employees and managers with more information on the courses, their purpose and content and the ability to choose and book the course session that suits the business and the employee. Also classroom based courses are only delivered where there is a need for practical skills or technical development, so employees know that the courses will be interactive and engaging. As a result, the changes to the L&D strategy and plan has meant Tata Chemicals Europe has almost trebled the amount of training hours delivered per employee per year, whilst reducing the total training budget by two thirds. 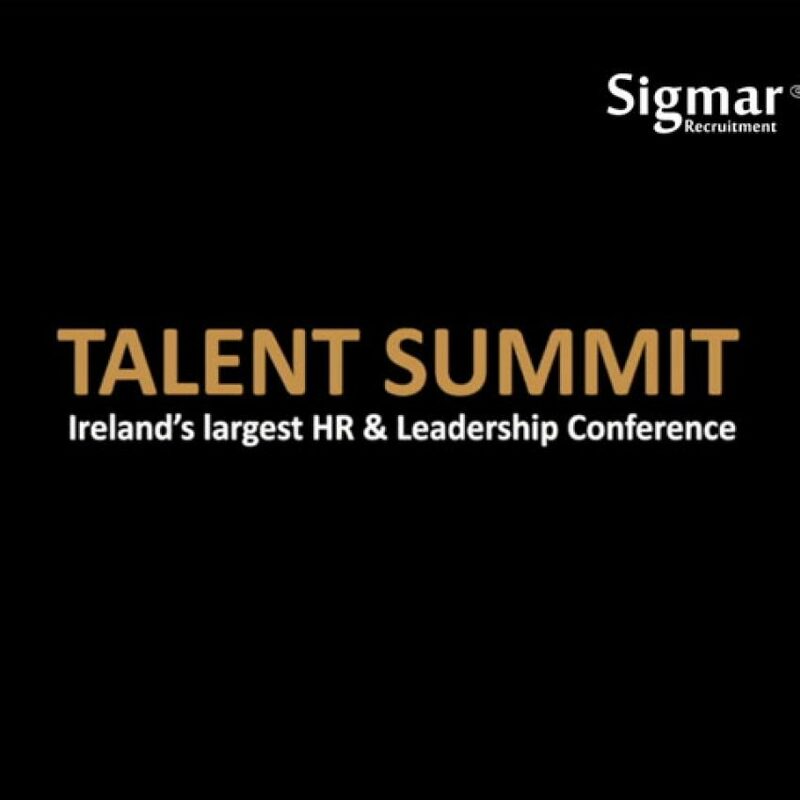 Also the L&D scores within the Annual Engagement Survey has increased year on year from 31% to 77% in that time period. Delighted with the results and the staff’s increasing engagement, Tata Chemicals Europe has been consulting Enovation to make the most of the performance review and appraisals available in Totara.